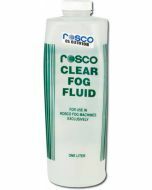 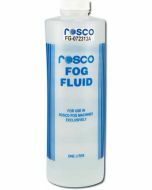 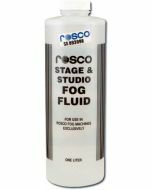 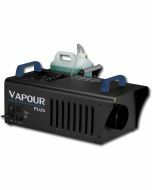 The most affordable and compact fog machine in the Rosco lineup, the Mini-V delivers a powerful, continuous stream of professional-quality fog. 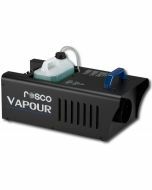 The Mini-V's small design and energy-efficient, durable heat exchanger make it a perfect choice for mobile users or applications that lack the space for a larger fog generator. 15.75" x 7.54" x 8.21"